We first ran across Darcy's blog with her 31 Days to a Better Photo series and stayed for her design sense. A mom to three boybarians (we can relate!) Darcy offers great tips to in her tutorials and great tales about her sons. We first ran across Darcy&apos;s blog with her 31 Days to a Better Photo series and stayed for her design sense. A mom to three boybarians (we can relate!) Darcy offers great tips to in her tutorials and great tales about her sons. 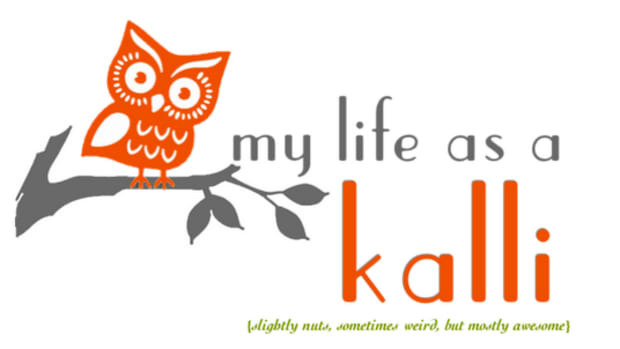 Kalli's a mom of two boys--one toddler wonder and the other whose name is...Fatty. We love her down to earth, self-deprecating attitude and great blog design. Check her out! Written from France by Jamie Schler, I'm hooked on Life's a Feast, a beautiful food blog that emphasizes from scratch, seasonal, and real food cooking. Jamie's writing is just as beautiful as her recipes: life in Nantes and the intersection of culture and cuisine. Jennie writes her Amazing Feats of Domesticity from the heat of central Texas, surrounded by six, count 'em, six brilliant and marvelously named children. We love her practical sensibilities, helpful tutorials, and total honesty. Plus, how can you not like someone who describes themselves as super lazy? Drop by A Little Bit of Spain in Iowa for simple living, home ideas, great recipes and stories of faith and family. We hope you love her blog as much as we do! 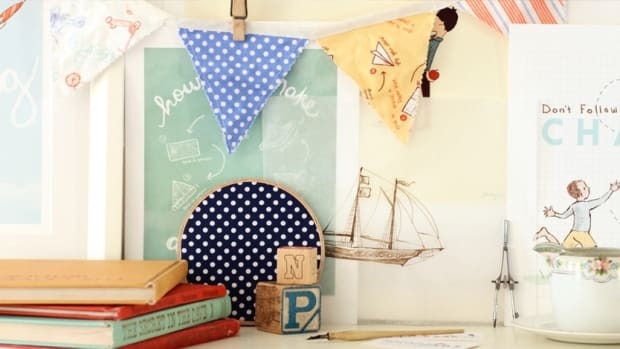 We love Sarah Jane!Since that time she's grown from creating prints to stationary, and now even designs textiles! You can keep up with her and her adorable kiddos on her blog, Sarah Jane Studios. Retropolitan is chock full of great DIY tutorials on everything from faux metallic letters for your wall, to making floor poufs from throws. This adorable chronicle of two little ones and their mama will brighten your heart. From a great post on having fun with baby boy clothes, to what it was like working and nursing a child with challenges, we think you'll love to keep up with Melissa and her crew.